Ten years ago, Myron Butler & Levi burst on the scene with their debut project Set Me Free, leaving an indelible mark on Gospel music. Butler’s musicality was displayed in his giftings as producer and songwriter flourished pairing him with the likes of Smokie Norful, Tamela Mann, Marvin Sapp, Yolanda Adams and Kirk Franklin. Some dozen accolades and award nominations later, Butler and company return with their 4th disc On Purpose, hitting digital channels and retail on June 10th. In addition to the CD Release, Butler also dons the hat of author and releases Born Identity, his first book helping believers to understand and reach their God ordained destiny. 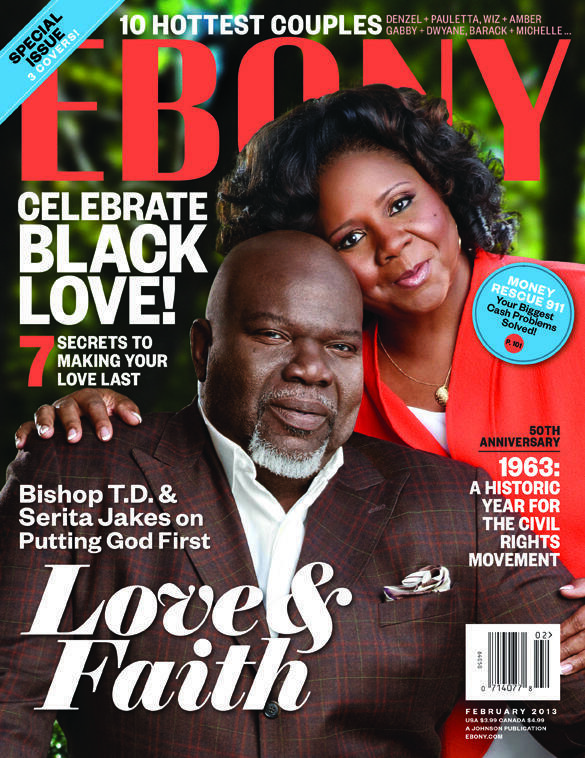 Congratulations to Bishop TD and Lady Serita Jakes as they grace the cover of the February issue of Ebony Magazine celebrating Love, Faith and Making God a Priority. EMI Gospel Recording Artist Tasha Cobbs has released her album cover and release date. “Grace” will hit stores and online digital outlets on February 5, 2013. Ever since her performance of “Break Every Chain” at Bishop T.D. Jakes “Woman Thou Art Loosed” the single has become a fan favorite on social media and hit #1 on the iTunes Gospel charts. Tasha is slated to join Bishop Jakes and The Potter’s House Church in Dallas for watch night service. 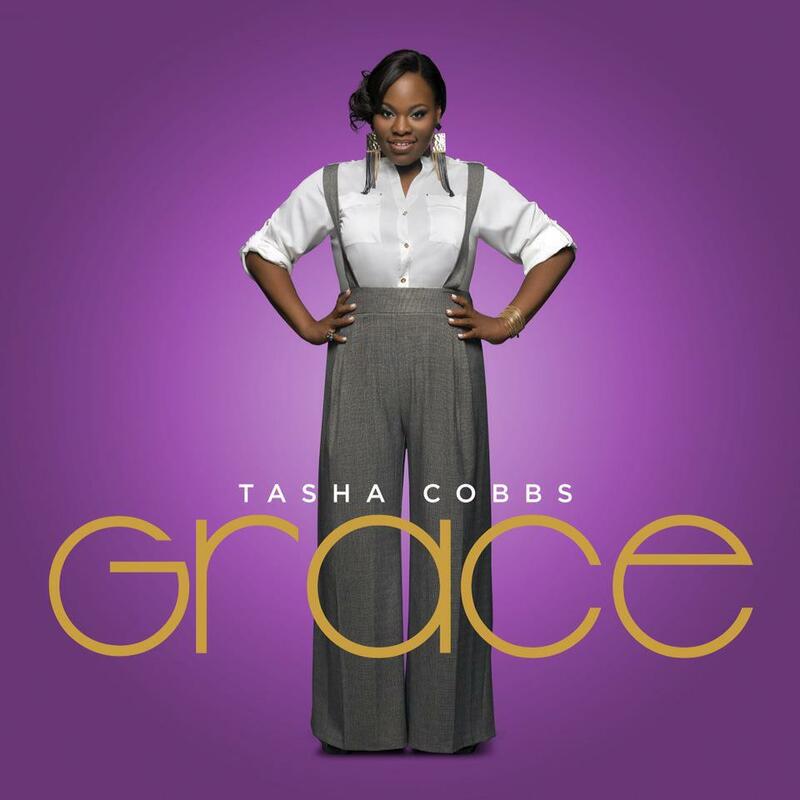 “Grace” was recorded live in June of 2012 at NCC Safe Harbor in Montgomery, AL and will be Cobbs first major label debut. She released an independent project in 2010. Bishop T.D. Jakes will be honored at the 2013 BET Honors Taping. 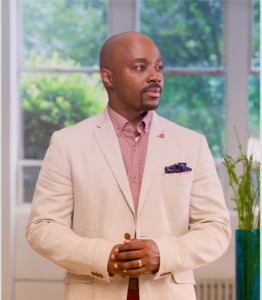 The Dallas based Pastor will be honored for his Humanitarian Efforts in the areas of education and leadership. The BET Honors will tape in Washington, DC on January 12th and air in February 2013. 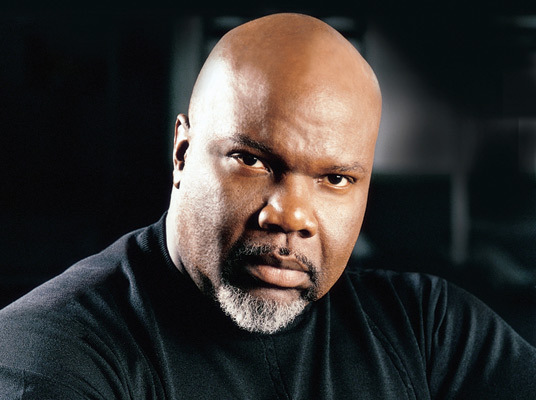 Bishop Jakes will also be honored at the 2013 Stellar Awards, where he will be receiving the “Thomas A. Dorsey Most Notable Achievement Award”. The Stellar Awards tapes January 19, 2013 at the Grand Ole Opry in Nashville, TN. 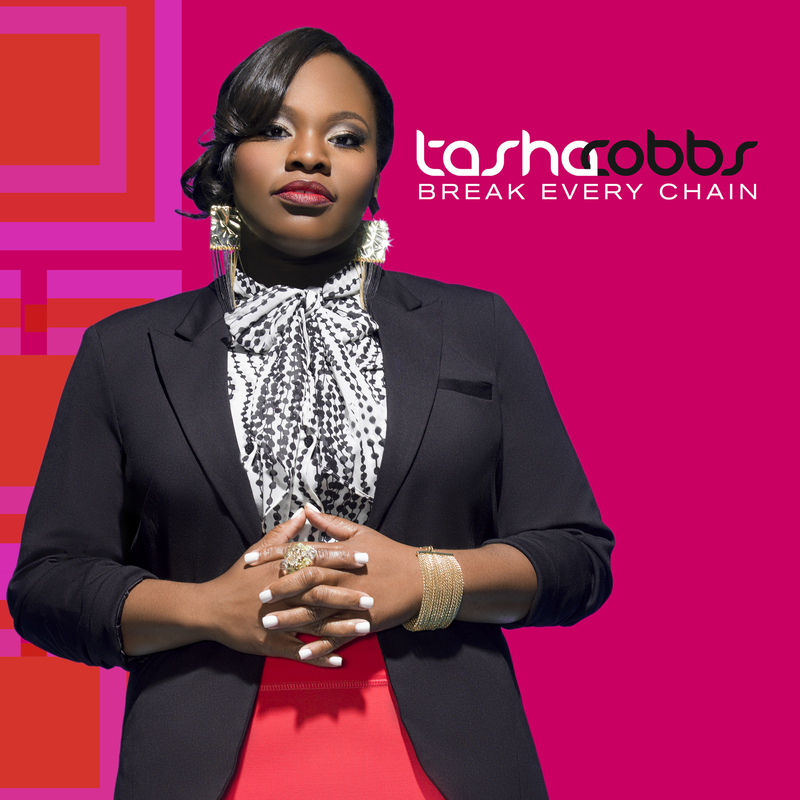 EMI Gospel is abuzz with news of the imminent release of “BREAK EVERY CHAIN,” the lead SINGLE from Tasha Cobbs ‘ upcoming album Grace, available for download on November 27th. Tasha was privileged to minister the song to thousands in attendance at Bishop T D Jakes Woman Thou Art Loosed Conference in Atlanta. Cobbs made impact with the release of an independent album, SMILE in 2009 featuring the popular single “Happy”. She signed with EMI Gospel in January of 2012. 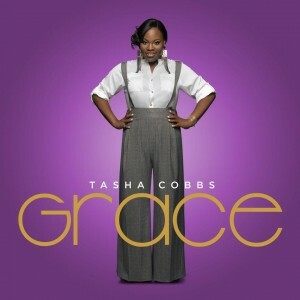 Grace, recorded this past summer will feature production from Cobbs’ music mentor VaShawn Mitchell and is scheduled for a first quarter 2013 release. Flow Records is getting in gear for the sophomore release of Super Producer/Singer/Songwriter and Worship Leader Myron Williams on October 5th. Williams was instrumental in the production of A Piece of My Passion and More Passion for Prophetess Juanita Bynum. A Piece of My Passion reached Number 1 on the Billboard Gospel Chart and Number 40 on the Billboard 200 while its successor, More Passion charted at Number 3 on the Billboard Gospel Chart. In addition, he has contributed to chart topping projects from Bishop T D Jakes, Kim Burrell and Marvin Sapp. 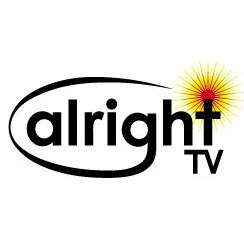 His own CD, Made to Worship, released in 2008, charted at Number 3 on the Billboard Gospel Charts and produced such radio hits as King of Kings and All I Need. The new project, entitled Thankful is guaranteed to deliver more of what we have come to know and appreciate of the music ministry of Myron Williams.